Gift Guide under $50 ~ Roses and Rain Boots . I am SO thankful for all your love, support, and most importantly all of your KIND WORDS! Y'all are the sweetest! 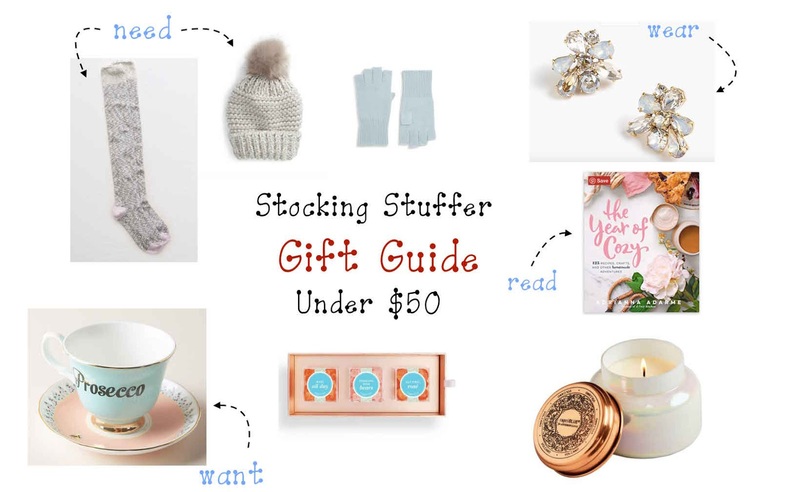 On the blog today, I'm sharing my most requested gift guide from you, a gift guide all about buying for the girl in your life, at a price point of under $50! Over the Knee Socks-- These are a must-have for every girl. This pair in particular really caught my interest because of their length. I own all three colors in this pair and highly recommend them. They are extra soft! Winter Hat-- I know this hat is a little pricey, but the quality will within stand time. It's also the perfect mix of neutrals so it will go with nearly everything. I've been thinking about pairing grey's with camel and browns for a classic look. Perfect for the capsule wardrobe. Fingerless Gloves-- AHHHh... I've been on the hunt for the perfect pair of fingerless gloves. My hands are ALWAYS cold at home, or when driving but I don't like feeling restricted, these seem like the ideal solution. Earrings-- Y'all said you were in the market for earrings. I love a classic pair of J. Crew studs. 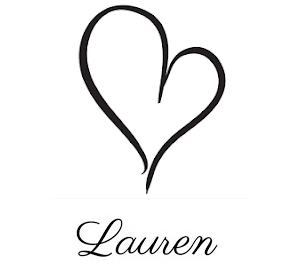 They are traditional but are the perfect way to elevate your basic turtleneck and jeans. Favorite Candle-- Candles are my FAVORITE gift to give. This candle, in particular, smells ah-mah-zing. It's not overpowering. It's one of those candles that causes people to ask "what's that lovely smell?" Sugarfina Candies-- My cousin totally inspired this pick! She totally appreciates the posh things in life. And highly recommends these delicate and fancy candies. Cute Mugs-- I don't know about you, but a girl can never have enough coffee mugs or teacups. This one was too cute to resist. Scarves-- Who doesn't love a good blanket scarf? These are such an excellent gift idea for the person who has "everything" or Secret Santa swap. Blanket scarves are so versatile. Such a cute, chic, and affordable gift option. Old Navy also has a great selection of scarves available. I bought two! Wireless Headphones-- I mean, would you be a college student if you didn't already have wireless headphones? Talk about #basic and these beauties come in rose gold. LOVE. Books-- Oh my gosh, it's such a struggle to pick even one book to recommend. One book on my list is a must-read for every girl: Girl, Wash Your Face. I am all about #girlpower, supporting each other, and reading about inspiring women. I will be reading this book this winter, so be sure to tag me if you read it also! Another suggestion is actually from mom's wish list is The Year of Cozy. She was particularly interested in this book because it has a variety of recipes and home decor suggestions. Additionally, it makes for a cute coffee table book!